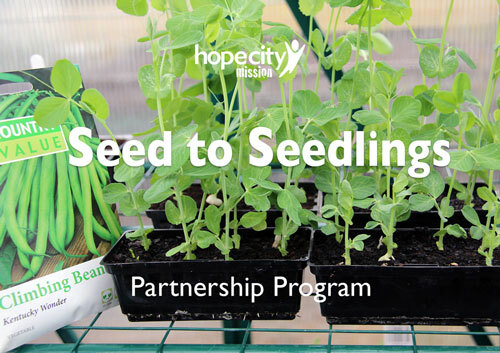 Your seed sponsorship will provide seedlings for one garden box per month to grow fresh Foodbank produce. 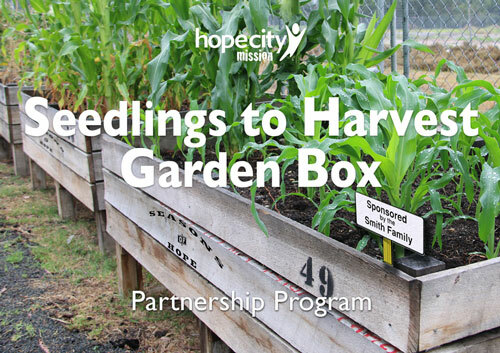 Sponsoring a garden box takes care of the Seedlings right through to crop harvest and re-planting. 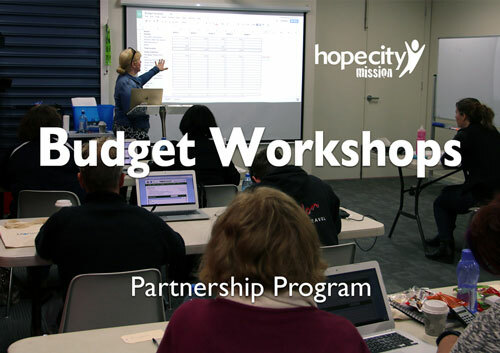 Your sponsorship will provide 4 participants a year with budget learning materials, teaching and coaching. 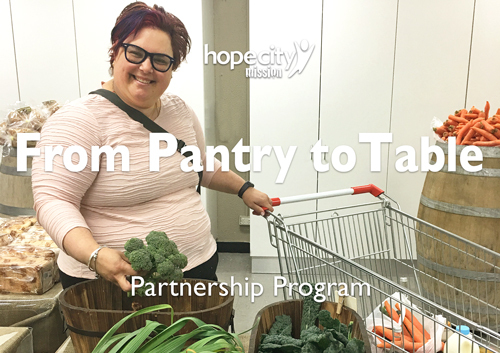 Sponsor one Foodbank family by providing fresh produce, perishables, pantry items and bread each week. 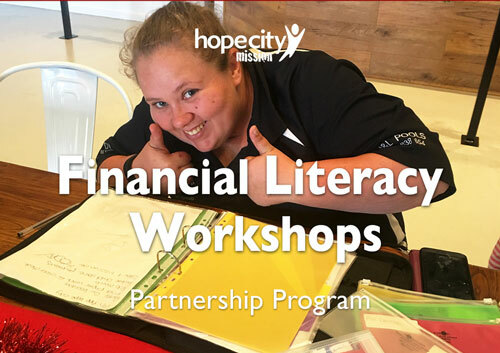 Your sponsorship will provide 4 participants a year with workbooks, materials, calculator, money wallets, graduation morning tea and certification. All sponsorships over $2.00 are tax deductible. * 30 days notice required for sponsorship cancellation after initial 12 month commitment.